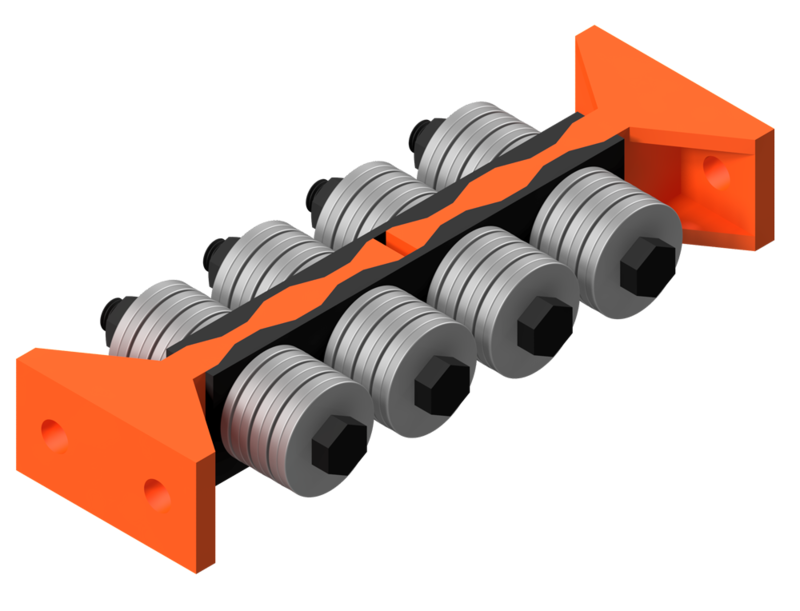 The RSFJ-Brace is a brace element that is designed to work in tension and compression. 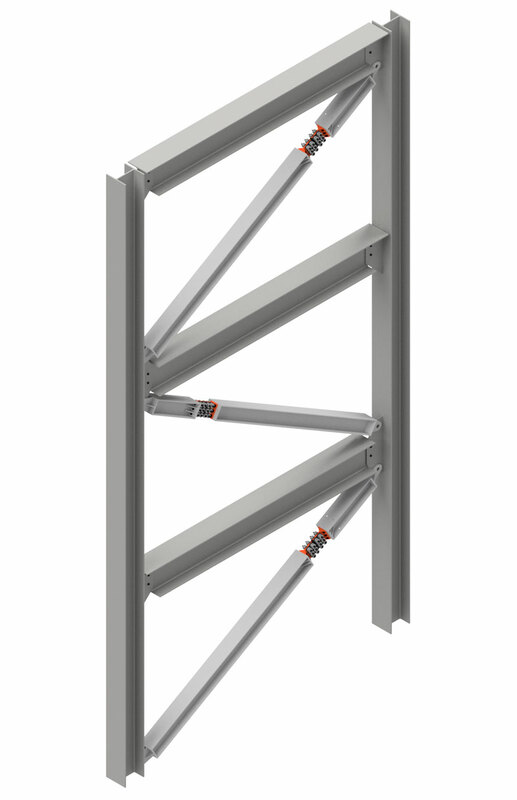 The Brace offers re-centering and does NOT require post event maintenance making it the ideal long-term bracing solution for large capacity applications. It is installed within a steel diagonal section and is protected by a jacket. All the ductility is in the Brace. 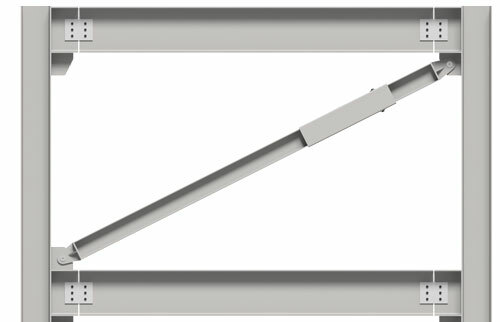 The dimensions of the RSFJ products mostly depend on the demand deflection. 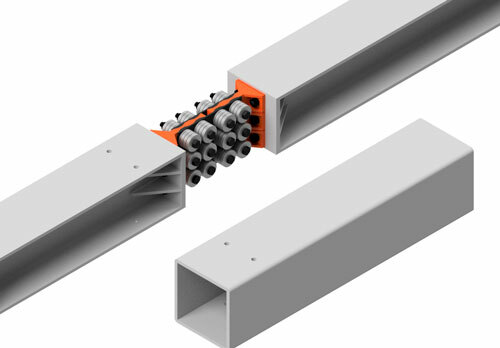 To support the application of RSFJs in a wide range of brace sizes, the RSFJ products are provided in 2 different ranges of de sections: up to 40mm, and 40 to 80mm. The following table shows the approximate dimensions of RSFJ products.